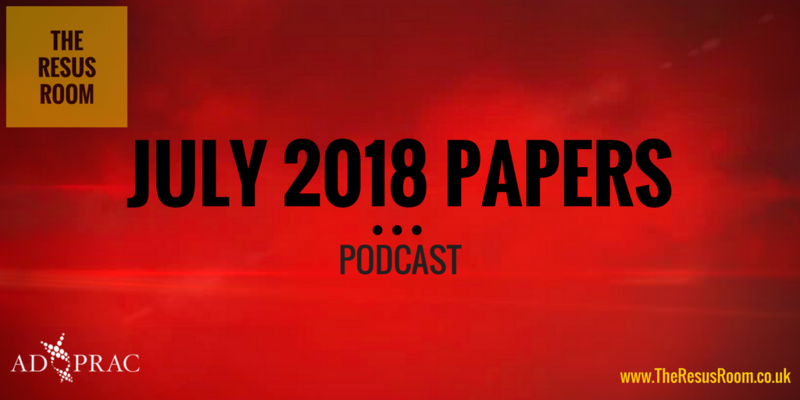 Welcome to July’s papers podcast. 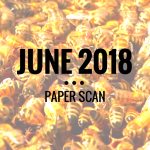 There has been a plethora of superb and thought provoking papers published this month and we’ve got the best 3 that caught our eye for you. 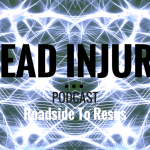 In this episode we look at the potential benefit of early vs late endoscopy in patients presenting with an acute upper GI bleed. Next we look at both intra and post ROSC hyperoxia and the associated outcomes. Finally we have a look at the utility of straight leg raise as a test to rule out potential pelvic fractures in out trauma patients. We strongly suggest you source the papers and come to your own conclusions and we’d love to hear any comments either at the foot of this page or on twitter to @TheResusRoom.